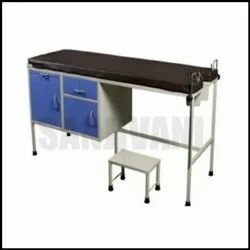 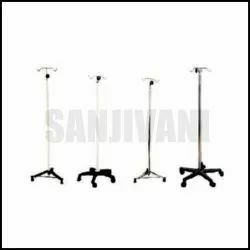 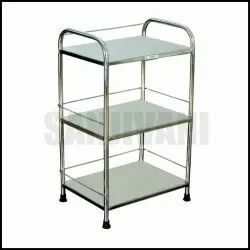 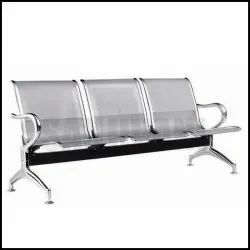 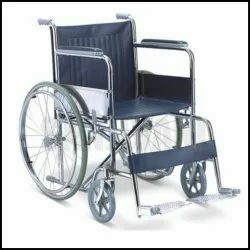 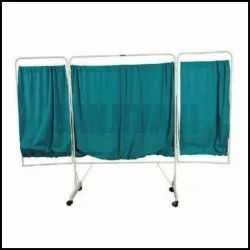 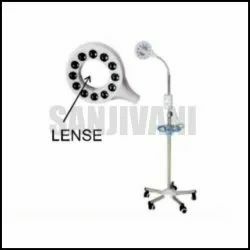 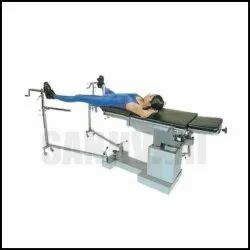 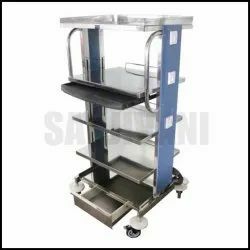 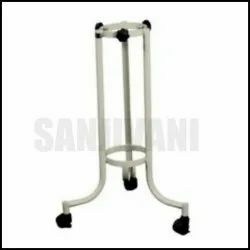 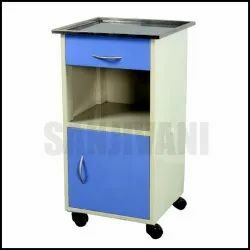 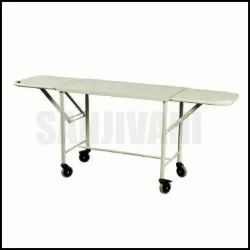 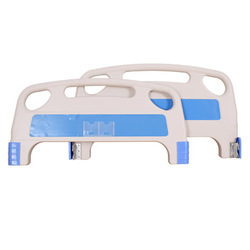 We are a distinguished manufacturer of a good array of ICU Bed, Hospital Bed, Wardroom Accessories, Hospital Trolley, Hospital Locker, Hospital Stool, Examination Table, Patient Transfer Trolley, Operating Table, Wheel Chair and Waiting Chair, etc. 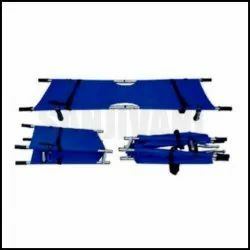 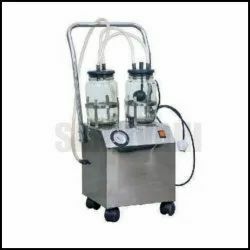 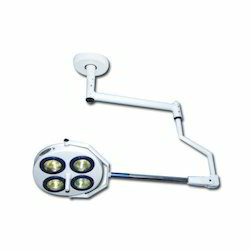 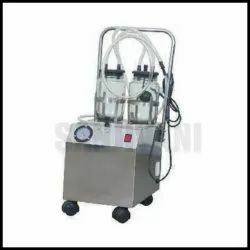 These products are factory-made practice advance technology and top quality material by our professionals. 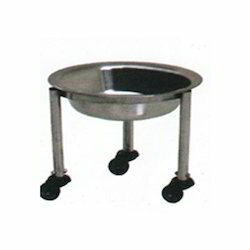 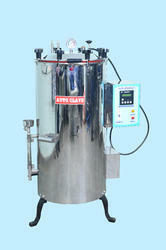 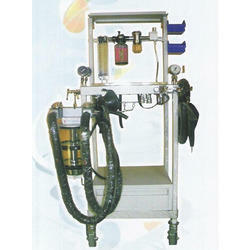 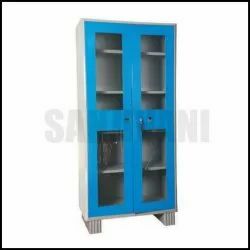 Moreover, we tend to manufacture this merchandise in accordance with the set industrial quality standards. 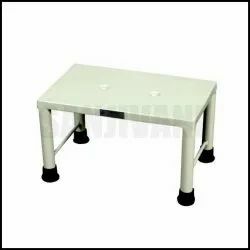 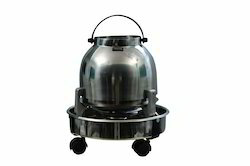 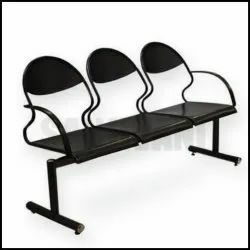 Further, shoppers will avail these products from us in numerous specifications and dimensions at terribly cheap rates.